The Fraser Health Authority is one of five regional health authorities in B.C. working together with the Ministry of Health. They provide high quality, appropriate and timely health services to more than 1.8 million people living in communities stretching from Burnaby to White Rock to Hope. 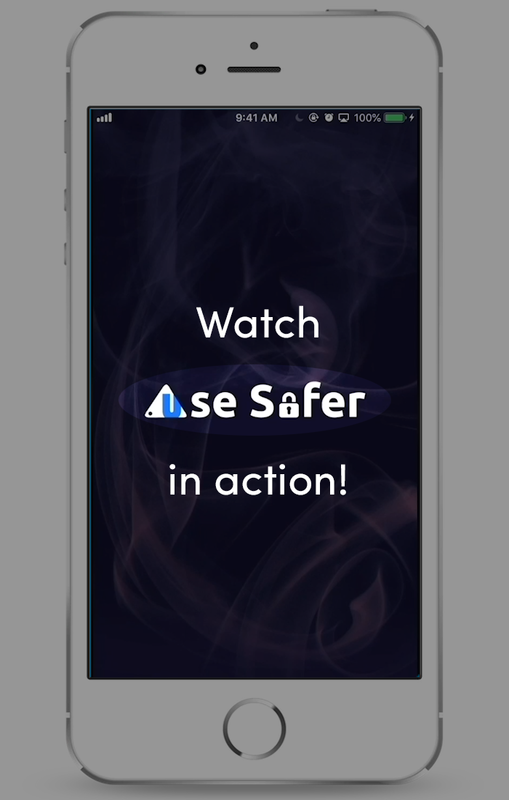 Together with the Fraser Health Authority, FreshWorks developed UseSafer, an application that assists in the fight against the drug overdose crisis. It acts as a tool to help alert emergency services when a user has potentially overdosed and aims to decrease the emergency services response time significantly. The user can set a timer when they decide to consume. Should the user not disable the alarm within 30 seconds he is believed to potentially have overdosed. The user can enable GPS sharing while using the app so that this location can be forwarded to the trusted friends in the case of a potential overdose through text message. When planning to consume, the user can select the drug of choice. This information, along with the location, will be forwarded in case of a potential overdose to better assist with medical treatment. The user can add up to three trusted friends in the application. The provided information (name and phone number) will be used to contact these trusted friends in the case of a potential overdose. The trusted friend will receive an initial text message to verify the provided phone number. “They did a great job of listening to our needs and offering affordable solutions that suited our user base.